Allison is a sophomore at St. Joseph's Academy. Besides being a photo editor for The Voice, she is also the sophomore recording secretary and a part of Frontenac voices choir. Allison's favorite subjects are English and history, and she also loves chorus class. 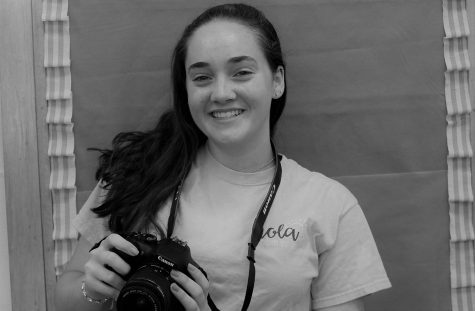 Outside of school, Allison is a competitive dancer, enjoys theater at SJA, and photography. She is excited to be a part of the newspaper this year, and can't wait for more opportunities to get involved with SJA in the future.